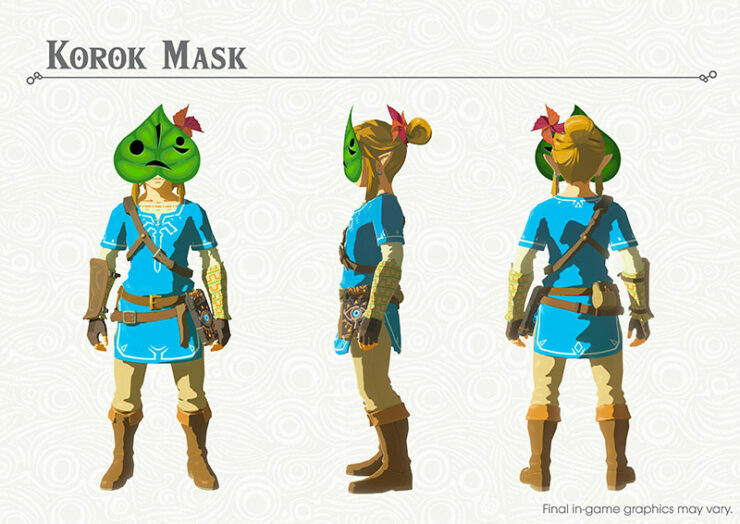 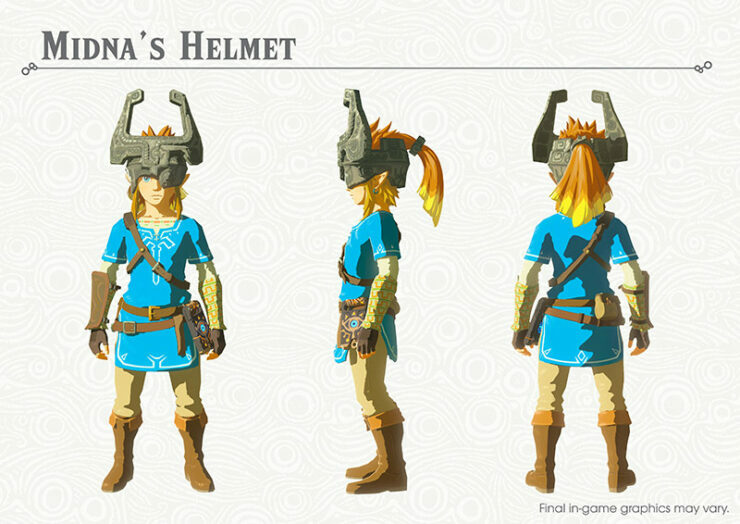 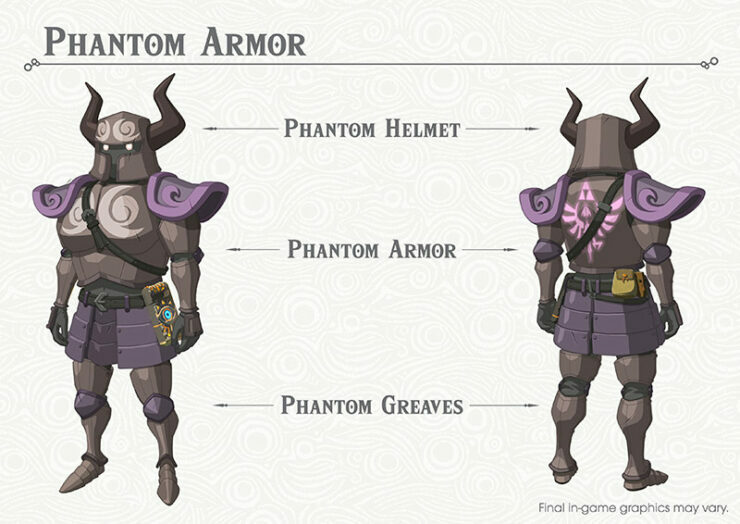 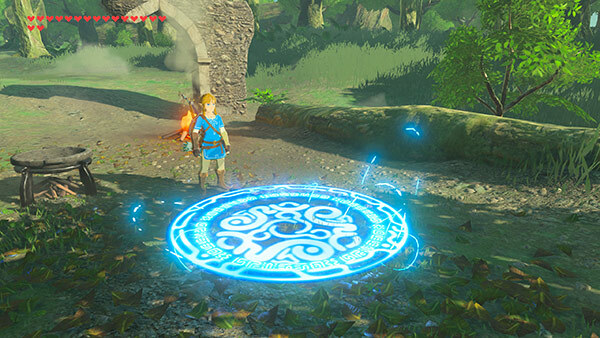 Nintendo has detailed Zelda Breath of Wild DLC Pack 1 which will be made available this summer. 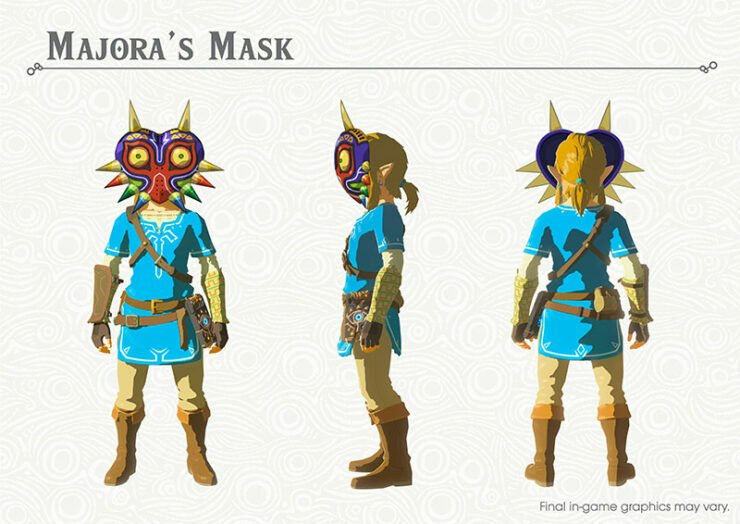 The DLC pack is the first DLC of the game’s expansion pass, which was announced earlier this year. 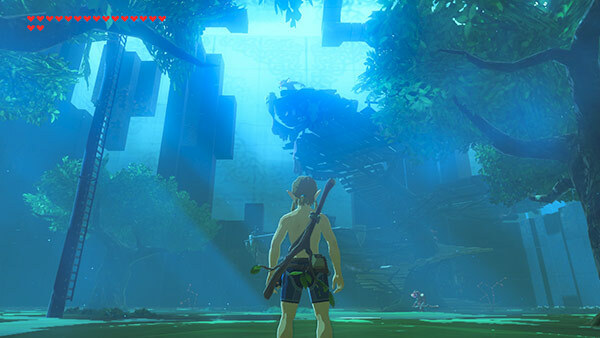 The DLC adds new content to the game, including the new Trial of the Sword challenge, the Hero’s Path Mode, a hard difficulty mode, new armor and more. 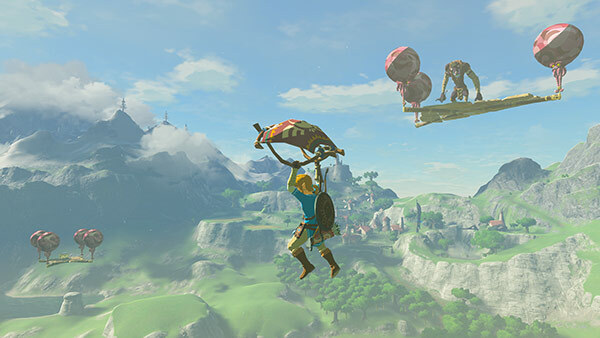 As covered earlier today, Nintendo has just released Breath of the Wild update 1.2.0, which adds multi-language support to the game alongside gameplay fixes.